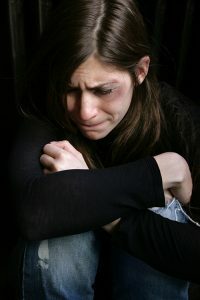 In Northern Ireland 15 women and 5 men are victims of domestic violence assaults every day, domestic abuse accounts for one third of all recorded violet crime in Northern Ireland and the PSNI attend to an average 74 domestic related incidents per day. 1 in 3 Irish women have experienced some form of domestic abuse. Care Direct 24/7 provides a caring, professional & clinical service to the victims of domestic abuse / elder abuse and their families throughout Ireland. Care Direct 24/7 provides Advanced Telecare packages to enable victims of domestic abuse & elder abuse to raise an alert quickly and silently to our monitoring centre. 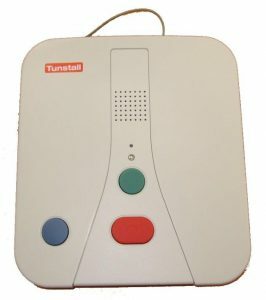 Once the client activates their silent panic button, our specially trained operators listen into and record the conversation / situation occurring within the home, by implementing and following the clients individual care plan will seek immediate help, such as tasking the emergency services to the home, without alerting the perpetrator that help has been summonsed. All calls are recorded for evidence purposes. At a touch of a button, immediate help & assistance is available 24 hours a day, 365 days a year. Care Direct 24/7 provides a professional, confidential, clinical and non-judgemental service, to all clients. Home base unit plugs into an existing telephone line and electrical socket. 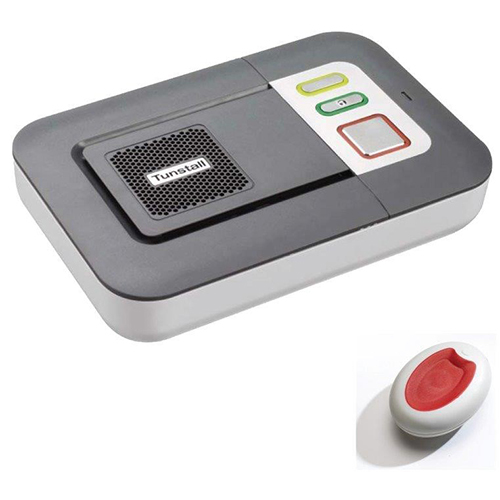 The Lifeline Vi+ unit can be used to raise an alarm call from anywhere in the home by simply pressing the large illuminated red button on the unit. Upon activation the unit opens up into a two way speech allowing our operators to speak directly to the client or can be kept silent, therefore not alerting the perpetrator that a call for help has been made. 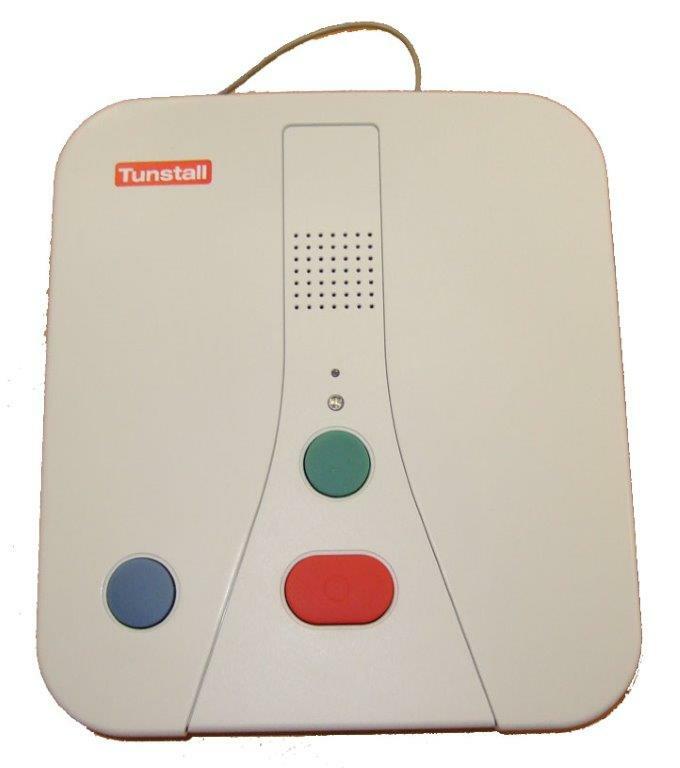 Home base unit that works without a fixed telephone line, providing a simple solution when no landline is available or if the alarm requires to be hidden out of sight. The GSM unit works using a SIM card and communicates with our operators over the mobile phone network. Upon activation the unit opens up into a two way speech allowing our operators to speak directly to the client or can be kept silent, therefore not alerting the perpetrator that help has been called. 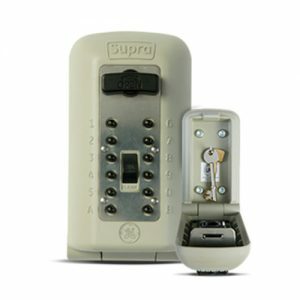 This discreet panic button can be fitted near a door, kept on the client or placed in a secure, easy to access area of the home. 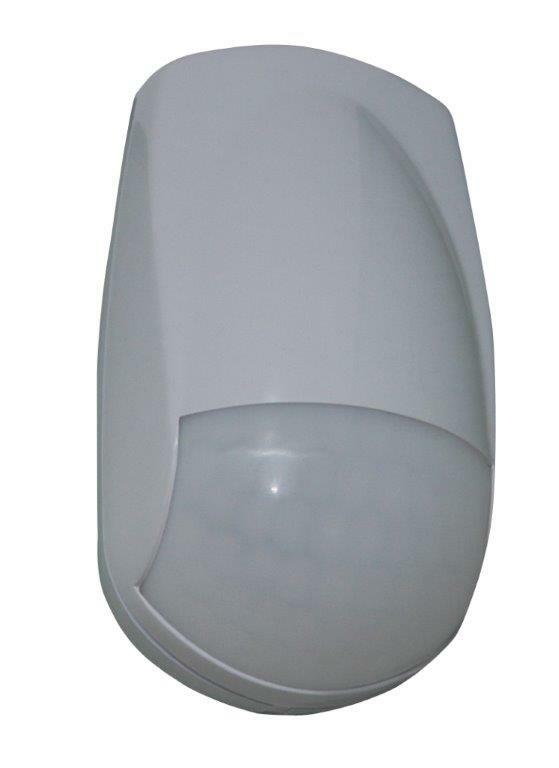 Two panic buttons can be installed, one fixed on the wall at the main entrance and the second portable allowing the client to carry it around the home and surrounding area. Once activated a silent alarm will be sent straight to our monitoring centre, the perpetrator is unaware that a call for help has been made. Provides increased reassurance to the client when there’s high risk of the perpetrator causing a house fire. 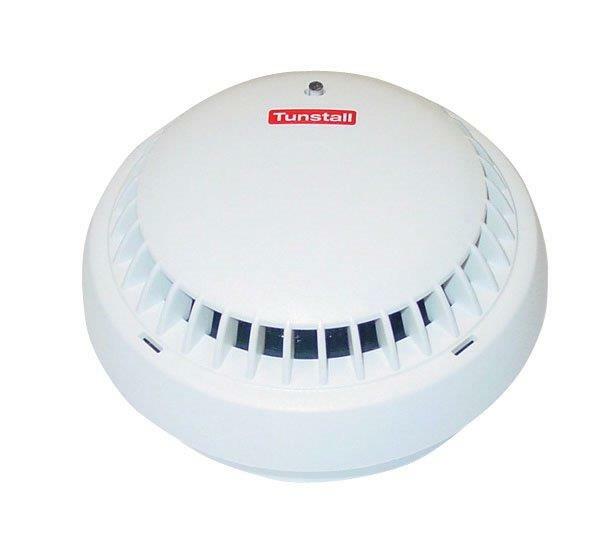 The monitored smoke detector raises an alarm directly to our 24 hour monitoring centre, as well as activating an audible alarm within the home to alert the client. 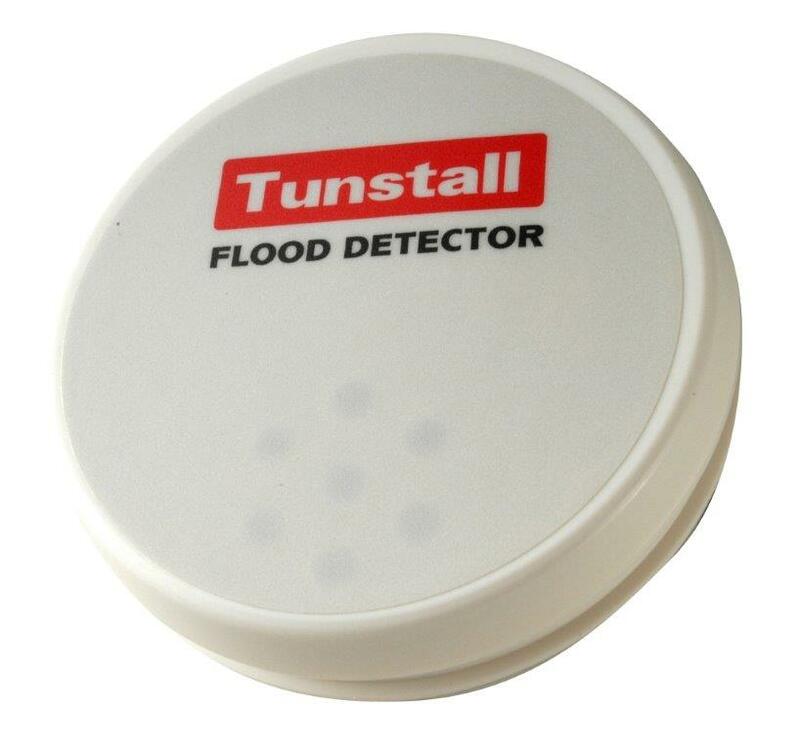 Provides increased reassurance to the client when there high risk of the perpetrator causing a flood within the home. The monitored flood detector will provide an early warning of potential flood situations directly to our monitoring centre, as well as activating directly to our monitoring centre, an audible alarm will sound within the home to alert the client. The passive intra-red wireless movement detector can be customised to monitor both activity and inactivity within the home. Providing reassurance to the client that any movement detected from another person in the home will activate the alarm. The Passive intra-red detector can be set to allow the movement of pets within the home without setting off false activations. A key safe provides a secure way to store keys for convenient, guaranteed access for authorised visitors to enter your home. It eliminates the need for the client to open doors to give access to visitors, or to be easily viewed from open doorways. 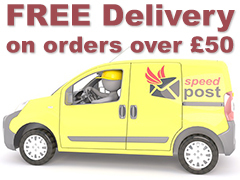 Also eliminates the need to leave keys under doormats and allows immediate access to the Emergency Services.